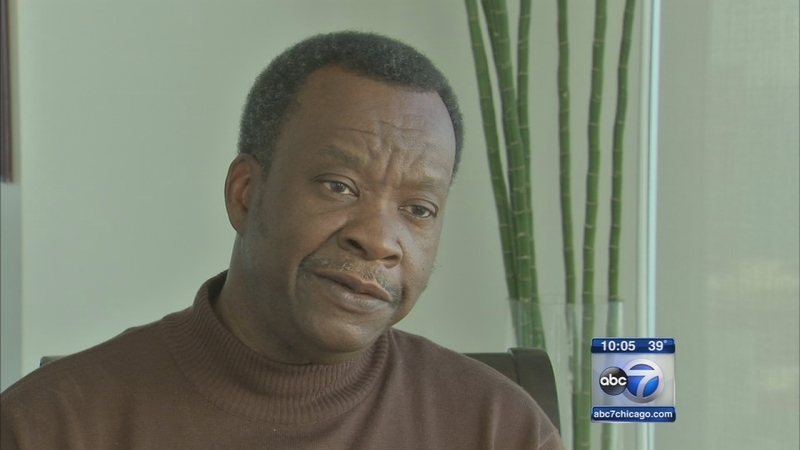 HARVEY, Ill. (WLS) -- The already-crowded race for the White House is getting another candidate - Willie Wilson is campaigning for president in the Chicago area Sunday. He finished third in the race for Chicago mayor back in February. Wilson is bringing together 200 choir singers from 100 Chicago-area churches for Sunday's fundraiser. The fundraiser begins at 3 p.m. at Holy Temple Cathedral in south suburban Harvey. The event is free but donations are being accepted and encouraged.